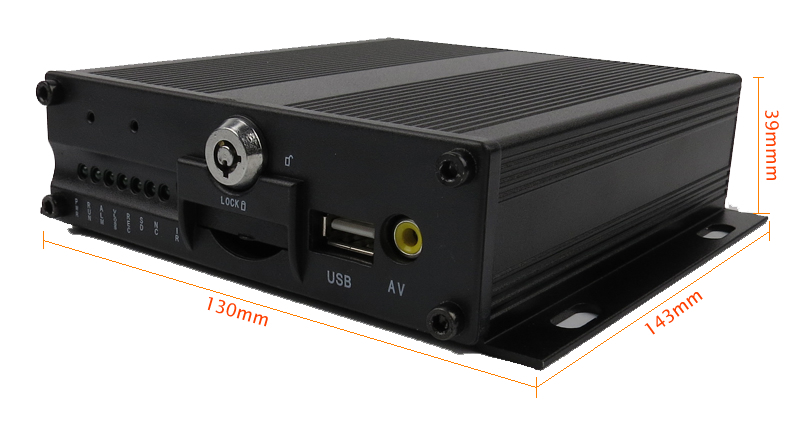 This vehicle DVR is a cost-effective equipment which is designed for on-board video monitoring. 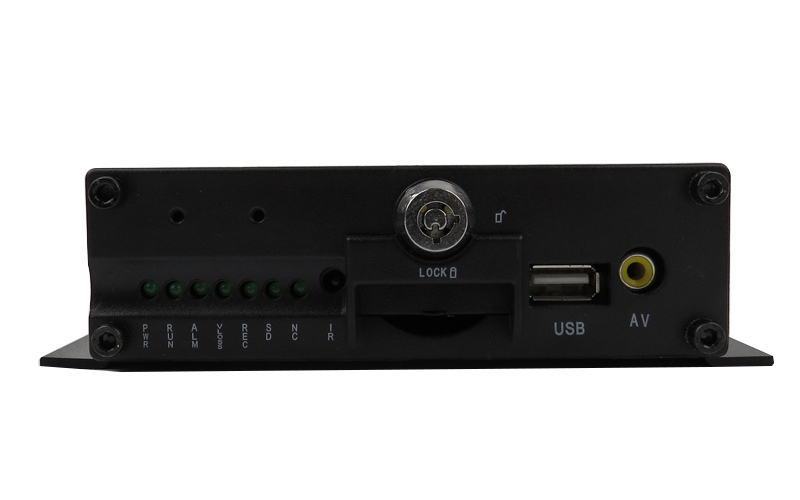 It takes embedded Linux platform, combined with the most advanced H.264 video compression technology. 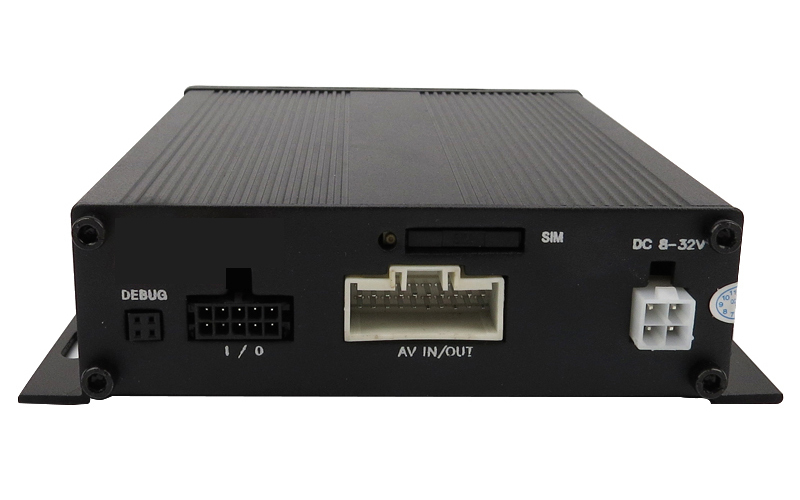 With SD card as storage medium, this DVR can provide audio-video recording files with vehicle’s information overlaid, such as date/ time, plate number etc. 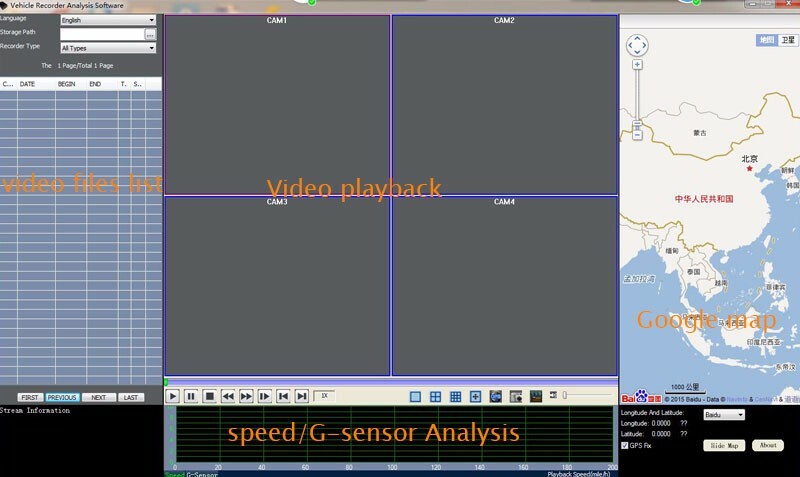 With central control software, it can realize realtime playback as well as playback on computer. SD card design makes it more vibration-proof and easily installed than hard disk version. 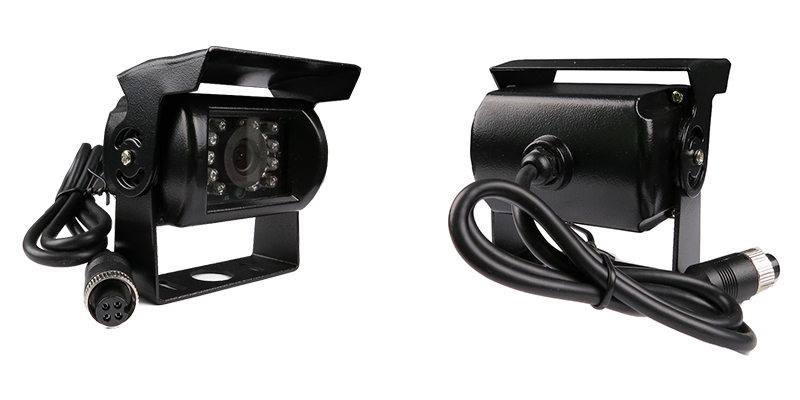 This DVR is also with a user-friendly design of mouse control. Support video searching function so that we can easily get files of a certain period. Support remote control and mouse operation. Equipped with high-speed video recording at 30fps per channel. Recording video can be overlaid with date/ time, plate number etc.. Optional file packing time to meet your real requirement. Support wide range of voltage input from 8V to 32V. Support 1 SD card, and supports maximum 128GB SD. Support upgrad via SD card. 3 Channel D1 + 1 Channel CIF real time recording. Four channel 4pin connector video and audio input, one channel AV connector video and audio output. SD card design for storage, more convenient and vibration-proof than hard disk version. Top quality camera. Easy and safe to mount. 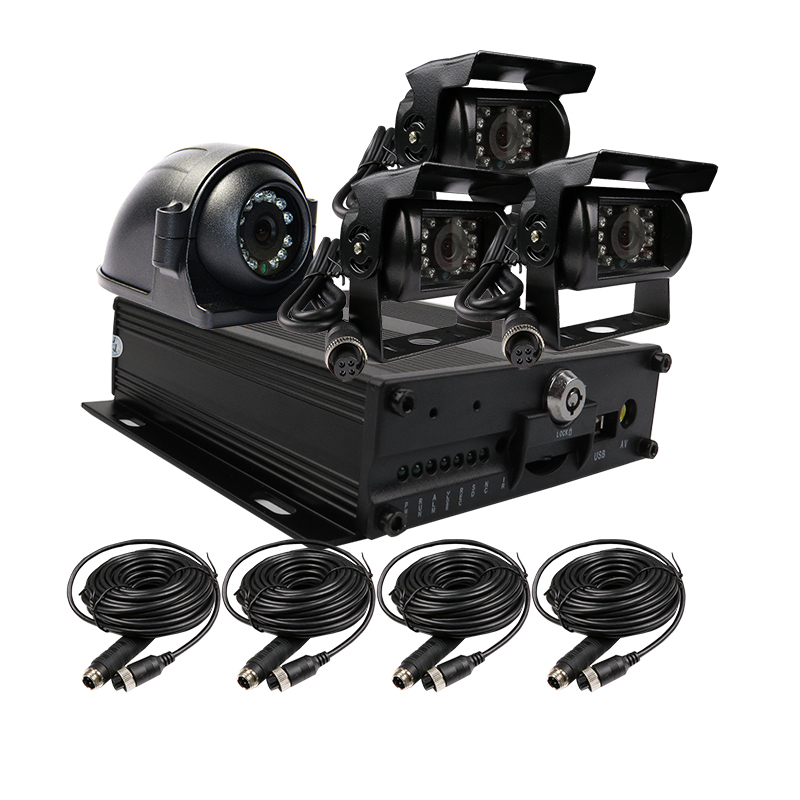 18 infrared LED for night vision. 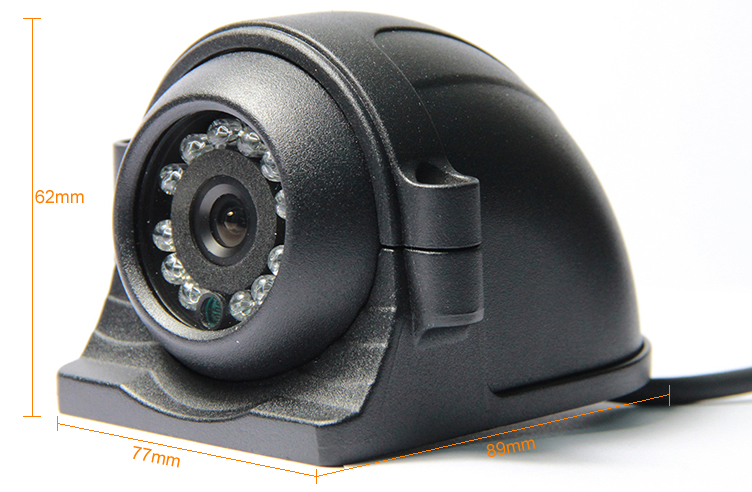 1/3″ color CMOS IP67 waterproof camera. A: This item does NOT have GPS and 3G function as default. If you need it please contact us for extra cost. B: The recording video can be reviewed directly or through specific player on computer. 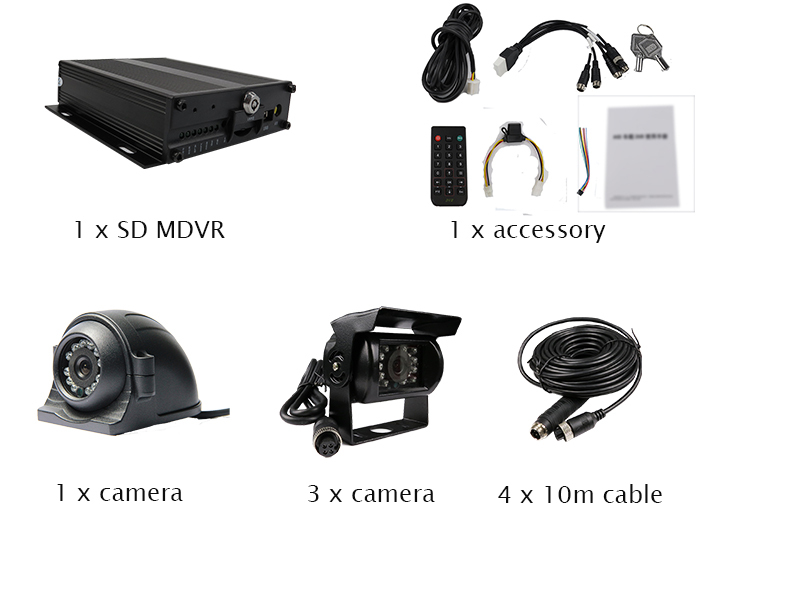 C: I/O cable, Mouse, cameras, monitor and SD card are NOT included in this kit. 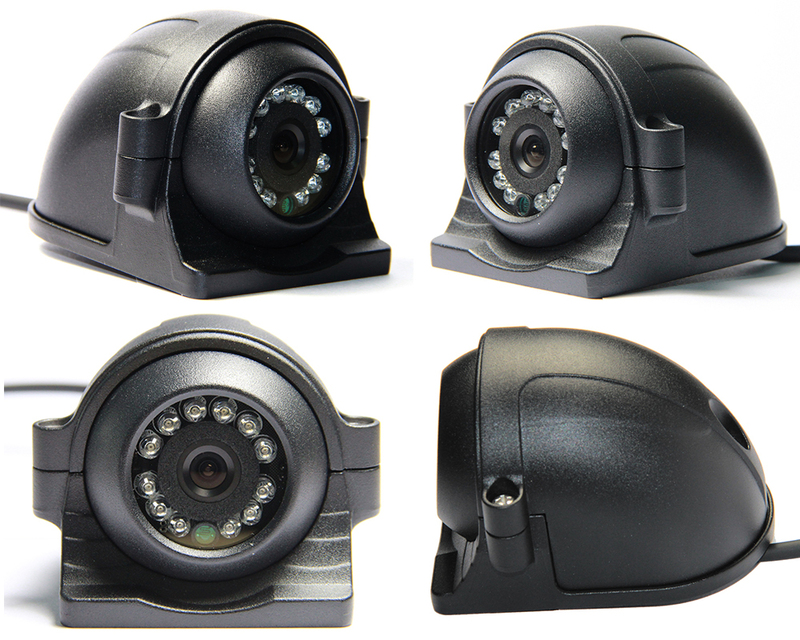 We can provide cameras with/ without mic, please leave us a message if you want to get them from us. Expansion Interface Storage Support SD Card up to 128G.